We know you can’t stop bragging about your SEDA New Home and we want to thank you. referred, you will receive a gift card in the mail. They get a SEDA New Home and you reap the rewards! It’s a win-win! CGCO201380. 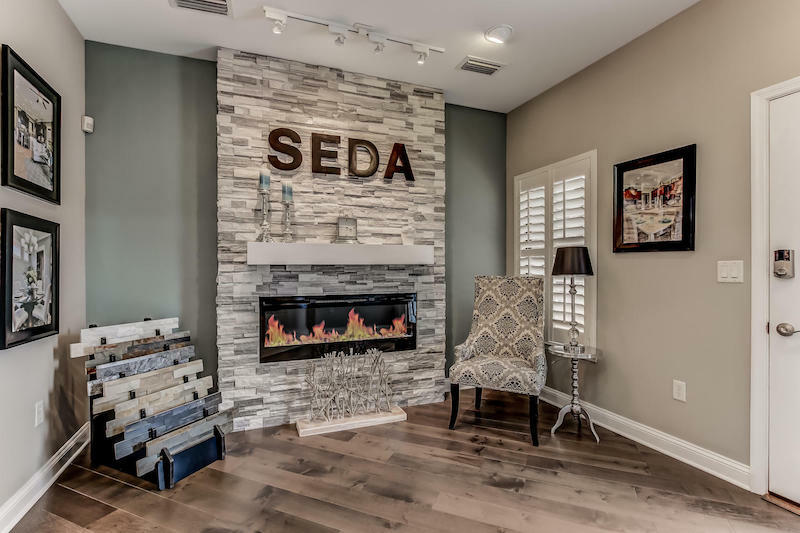 SEDA Construction Company. This referral program may not be combined with any other programs or offers. Buyer and current homeowner must be registered during the buyer’s first visit to any SEDA Community. Referral program may not be used on contracts closed prior to January 1, 2017. Person referring must be the original owner of a SEDA home and still residing in that home to qualify. SEDA reserves the right to suspend or change this offer without further notice or obligation. See sales agent for complete details.